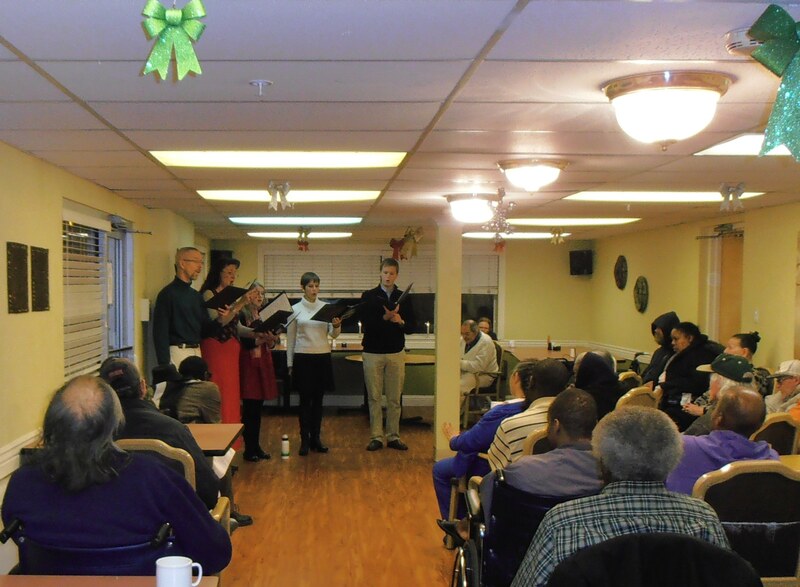 St. Martin’s Chamber Choir offers short, informal concerts to senior communities in the Denver area for little or no cost. We particularly attempt to reach low-income facilities which might not otherwise be able to provide opportunities to hear classical choral music performed live. 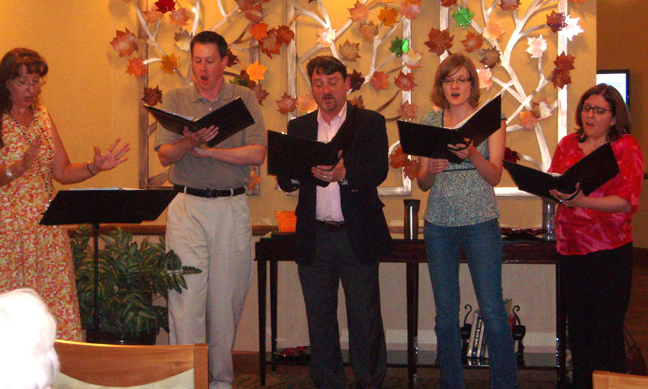 A quartet or quintet of singers performs a concert of either Christmas carols (in December) or pastoral English partsongs (in May). The responses have been enthusiastic and we look forward to continuing to provide these performances to Denver area senior communities. 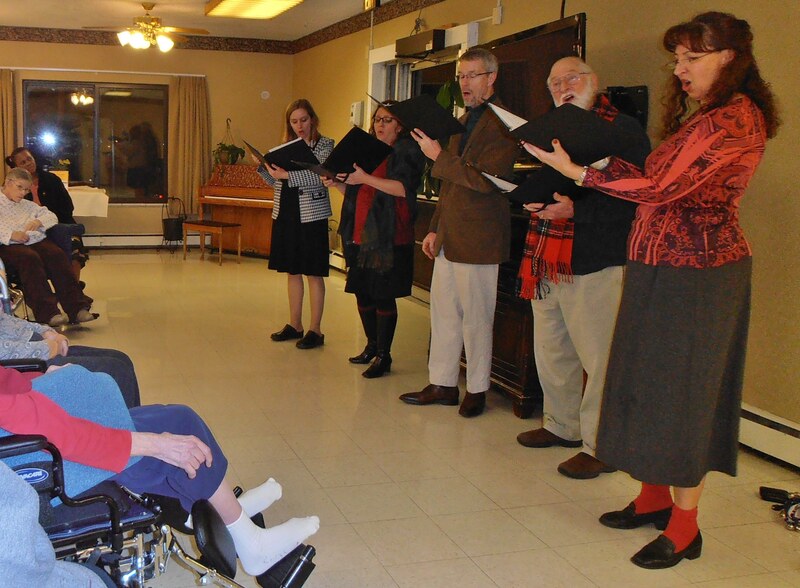 We continue to seek senior communities which would enjoy a short, informal concert by a small group of singers from St. Martin’s Chamber Choir. If you are an Activities Director for a senior community and would like to contact us about a possible concert, please call 303-298-1970 or e-mail St. Martin’s Chamber Choir.